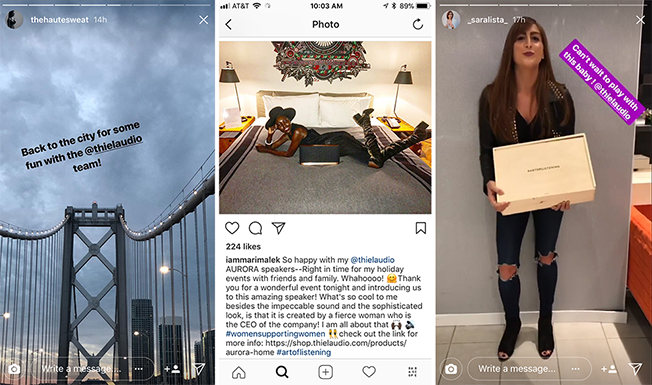 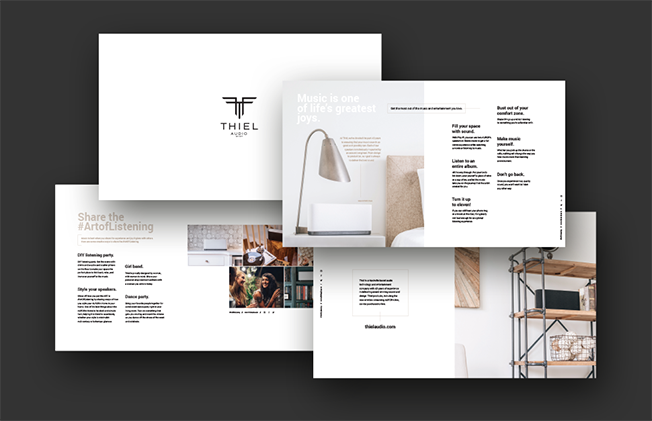 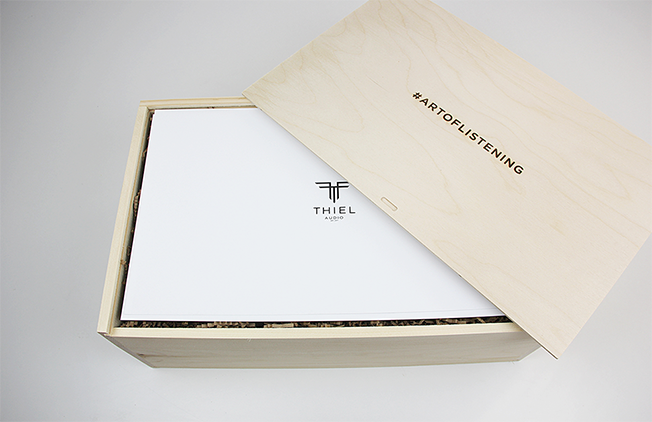 We partnered with our sister agency Dadascope to create an influencer program for Thiel Audio’s new Aurora speakers. 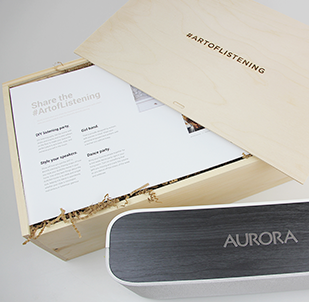 We designed and built 75 custom #ArtofListening boxes that were given to influencial bloggers at events in San Francisco, LA and New York. 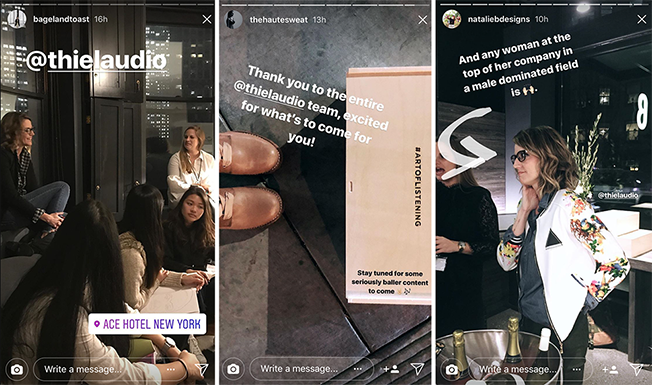 Bloggers shared their listening notes on social.